Oil change interval: First 500 -750 Kms. Hunk Price: Ex-showroom 65215, On Road 72960 Rs. Mentioned Price are only approx price and subject to change without prior notice as per company policy or applicable tax change. 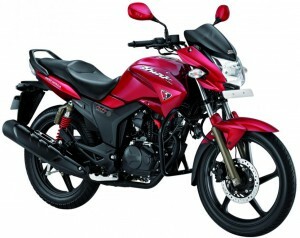 For exact price of Hunk contact nearest authorized Hero Honda dealer.